Please compare the total weight of this model against other models on the market. Also this model can be folded without the hassle of having to remove 2 heavy sealed lead acid batteries as it has a lightweight lithium battery. 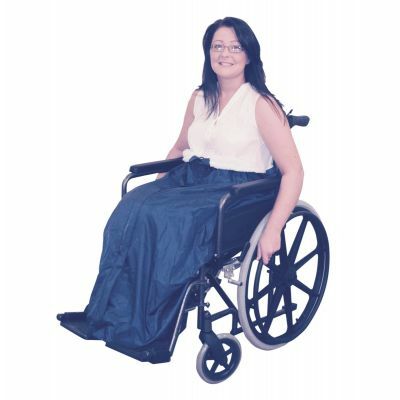 The Breeze can be easily changed from Electric mode to Manual wheelchair mode. 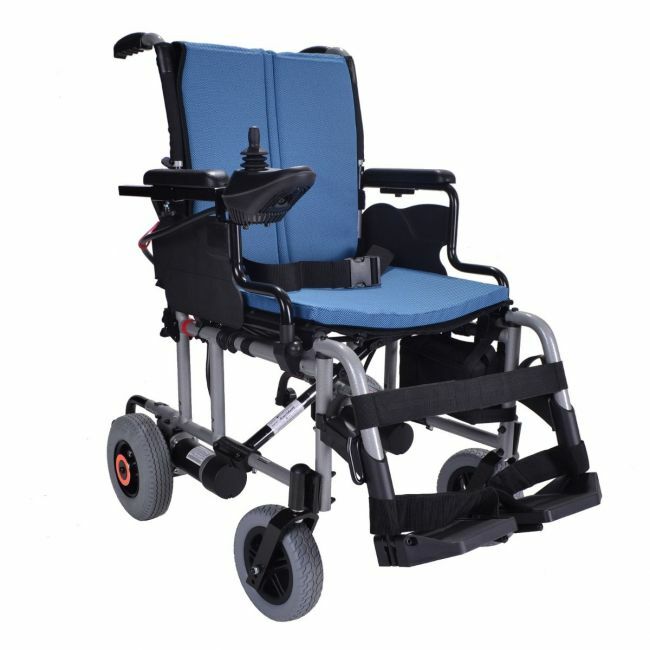 Simply rotate the discs in the centre of the 2 rear wheels and you can push the chair freely.